Valuable connections with aquatic education professionals is our promise to Sponsors and Trade Exhibitors. The 2018 programs may vary slightly in each state however we are pleased to announce the target market has now expanded to also include other professionals and not just the ‘swimming teacher’ - a more attractive proposal for your organisation. With over 15 years’ experience closely associated with the major associations in the Aquatics Industry, there would be few insurance brokers that understand the individual risks of the Aquatics Industry better than Insurance Made Easy. Our strong ties to Underwriting Agencies and Insurers with specialist knowledge in the sports industry will safeguard your business and ensure that it will receive the highest level of protection at a competitive premium. We already assist in excess of 500 aquatic based businesses in Australia, from small home-based operators to full learn-to-swim complexes . 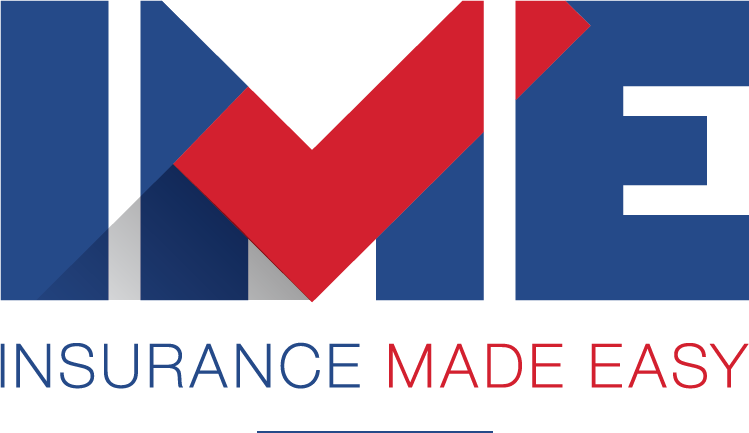 Insurance Made Easy can provide specialist advice on all classes of insurance and circumstances including Professional Indemnity, Business Interruption, Public and Products Liability. Contact us today on 1800 641260. With a love of Water, Swimming, Scuba Diving and Underwater Photography, H2Ography was born from passion, welcomed with praise and is now delivering a high quality service to Swim Schools. 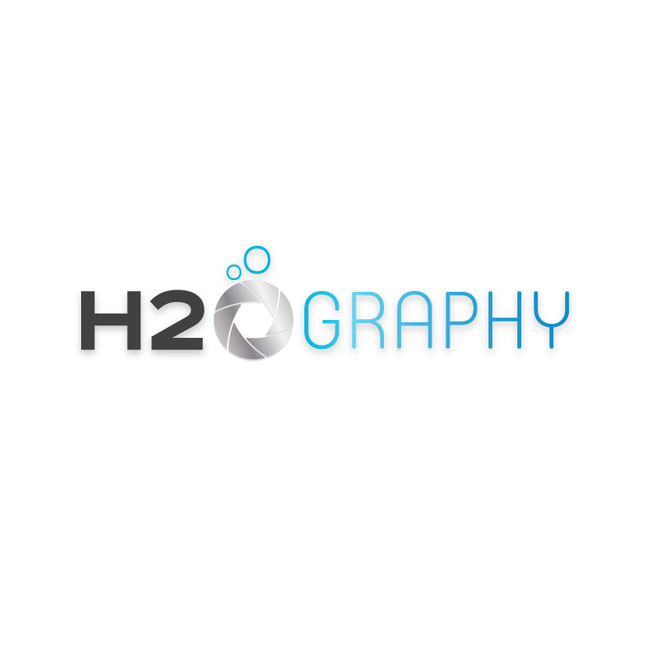 H2Ography is Melbourne’s Premier Underwater Swim School Photography Company. We provide an affordable, professional, safe and FUN Underwater photography experience. We capture a child’s learn to swim journey whilst working in close partnership with our Swim Schools to deliver an exceptional customer experience. This is not just your normal School photo. It is something fun and different that parents love. Our partners also benefit in many ways from stronger client loyalty and increased revenue as well as increased marketing presence through our 4 week sponsored social media marketing campaign. Contact us to learn more and see how we can set up a partnership which will benefit your business. 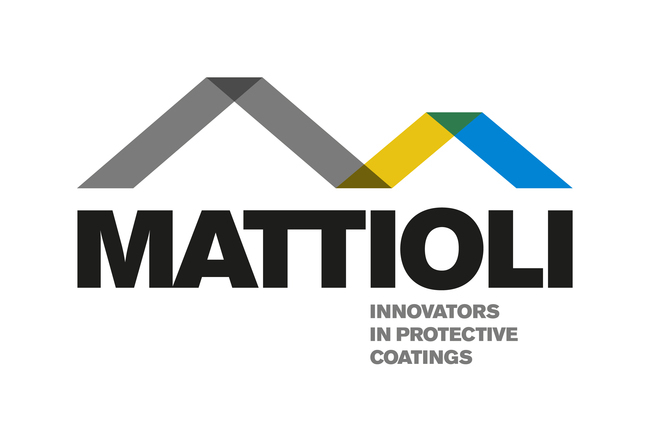 Established in 1974, Mattioli has continued to grow and accumulate a wealth of experience across the coating & flooring industry. We've undertaken a large number of noteworthy and challenging projects for our key customers, including: The Victoria State Sports Centre Trust, YMCA, PARC Frankston, Brimbank City Council, Wagga Wagga City Council and Western Leisure Services to name few. Over the past 40 years, our business and expertise have grown by focusing on key industries with challenging environments enabling Mattioli to provide a comprehensive toolbox of services for our aquatic and recreations customers across Australia. Swim Teachers in hot demand in US Summer Camps! CCUSA (Camp Counselors USA) work with over a 1000 camps across the USA and while every camp is unique, one common element is they all have some form of waterfront, whether it be a lake, pool, river or ocean. As such staff (ie counselors) with waterfront experience and qualifications are very sought after. Put your Austswim training into practise and experience living, working and teaching swimming in the US of A! Camps run June to August. Live on site and receive food, accommodation and pocket money. Gain international work experience, lifelong friends and experience the “Best Summer of Your Life”! CCUSA is an internationally recognized organization and official US Government approved J1 Visa Sponsor who since 1985 have been helping Aussies achieve their dream to work, travel & play overseas. To apply and for more information go to www.ccusa.com.au or call 1300 859 040. Clark Rubber and AUSTSWIM have worked together for many years to support the importance of swimming and water safety, especially in the backyard pool. With a great range of products for students, teachers and centres from swimming aids, matting, aqua fitness and even to the backyard pool, you'll be certain to find things of interest. 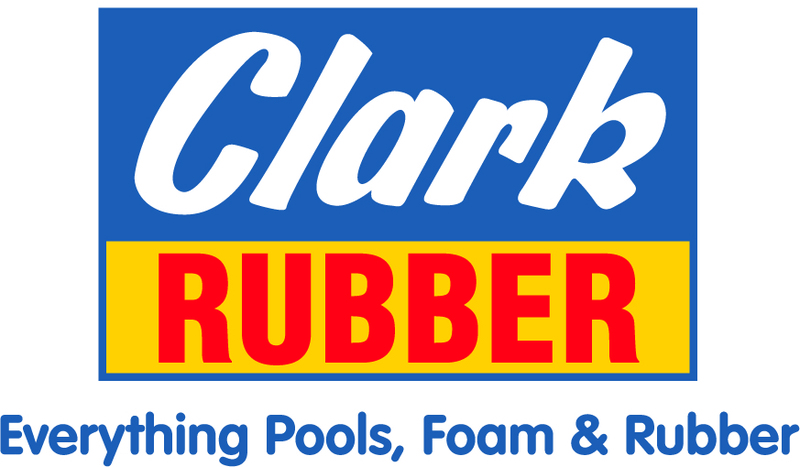 Clark Rubber stores offer a 20% discount on their products for our AUSTSWIM Teachers.